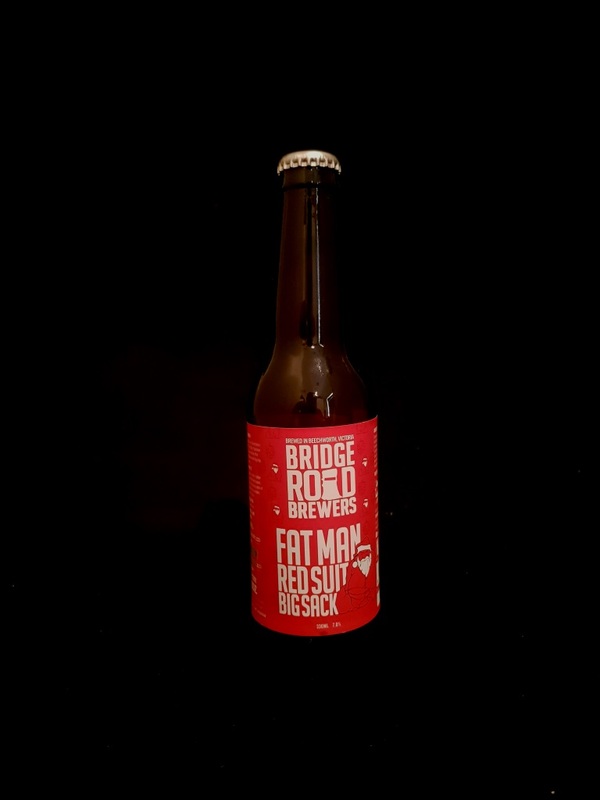 Beer #2928 is an indian pale ale brewed by Bridge Road in Beechworth, Victoria, Australia. Why does Santa carry a large sack? Because he only comes once a year. Merry Christmas! This is a solid IPA, coming across like an English bitter, with a fairly thick tasting mouthfeel, malt, toffee, caramel, and hmmm tea. There’s a good level of bitterness, nothing to overpower, and the 7.5% ABV is well concealed. The bottle size is 330ML with an alcohol content of 7.50% (containing approximately 2.00 AU / 2.50 UK standard drinks), and it costs $12.50.